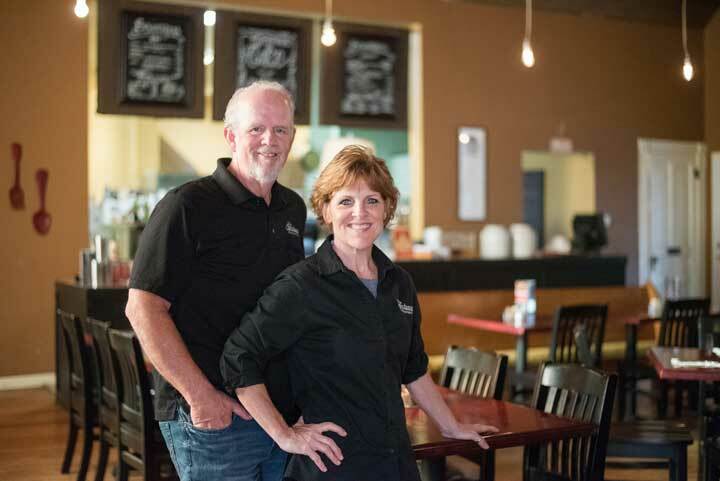 Owners, Steve & Renay Cabbage, have a love for food, people and God they enjoy sharing with the Shenandoah community. Since their ownership with The Sanctuary Restaurant began in 2015, they have continued to provide fresh, made-from-scratch recipes the restaurant is known for but also have added Friday nights and hearty meal options. At The Sanctuary, there is something on the menu for everyone!